Design your Custom Candy Display Boxes by Packaging Papa, the Home of Packaging & Printing. 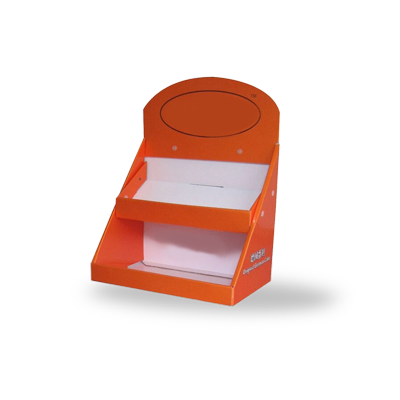 Get your custom display box in different shapes, designs, layouts and colors. We offer quality and error-free packaging services with free shipping in all USA. 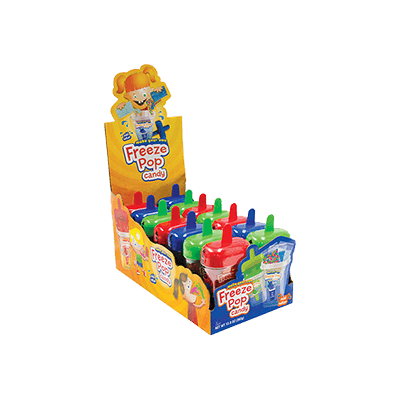 Packaging PAPA provides an array of customization for your custom candy display boxes. These Custom Candy Display Boxes can be personalized in different shapes, sizes and colors. You can have decorative accessories like bands and shreds to make the custom candy boxes lively. We are aware of the sturdiness of material for packaging boxes’ printing, therefore superior quality stocks are used. Outclass Printing: Packaging PAPA is preferred because of its high-tech digital and offset printing. We use modern techniques to ensure that all our products are unsurpassed in excellence. Promptest Turnaround Time: We strive hard to meet the deadlines. The time span defined by our consumers is very crucial for us; therefore our production team makes sure that every job is completed in minimal time. Shipment Services: We offer free shipping services all over the US and Canada. If you are looking for flashy candy boxes’ templates; Packaging PAPA has numerous invigorating options for you. Our accomplished graphics team can provide you with dazzling artwork choices. Just brief your specs to our specialists and they’ll come up with designs complying with your preferences. Our Free Designing Services allow you to have different template ideas for candy boxes without die cut and setup cost. 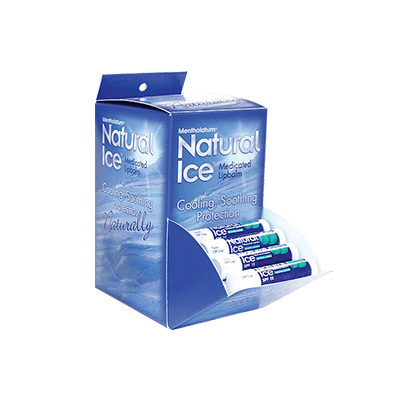 Go Green: We use recyclable substances in the manufacture of packaging boxes. Customer-care centre: Packaging PAPA facilitates its clients in every possible way. Our 24/7 online customer care center has skilled Call Sales Representatives to address your queries regarding custom candy boxes. Heart and flower shaped candy boxes are perfect for birthday and Christmas presents. 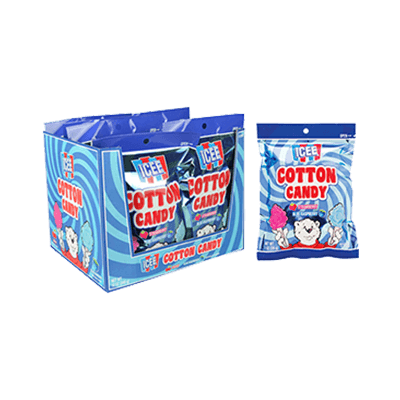 Boxes for candies can be tailored in many interesting shapes and sizes depending upon the requirements and occasion. For different occasions, custom candy boxes add a hue of vigour to the overall ambience. Children candy boxes having the Walt Disney characters and shapes make the kids happier. 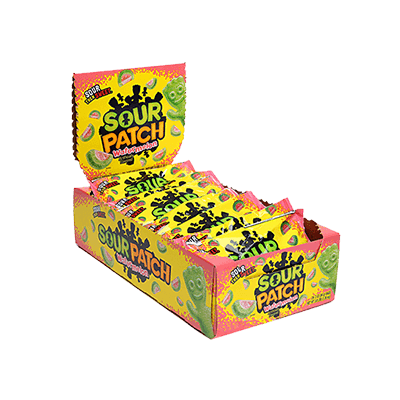 Candy businesses make use of vivid packaging boxes to improve their sales. 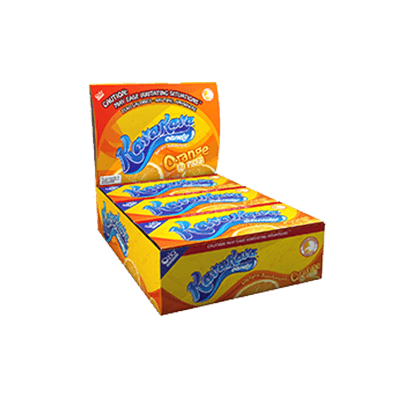 Chocolate candies are popular with children and adults alike, the marketers use terrific candy boxes to grab the attention of potential customers. 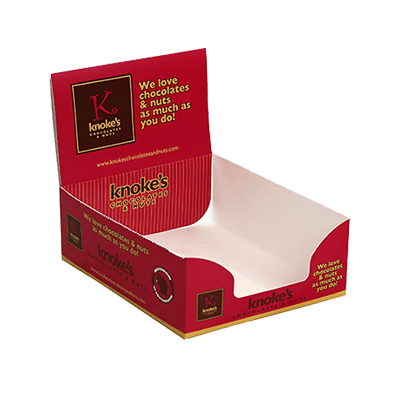 Custom Candy boxes retain the crunchiness of the candies for a longer period of time and block the entry of moisture and other tampering factors. Moreover chocolate, butter and milk are the main ingredients utilised in the candies, if candies are placed without the boxes they are likely to get crumbled. So apart from presentation, custom candy boxes play a significant role in the safe storage of candies. Custom candy boxes are aiding many brands to earn a distinguished recognition. The tantalizing candy packaging makes the candies a mouthwatering treat. Kids’ candy boxes have flamboyant images and details to nail their target audience in an absolute way. A birthday present with a tempting candy box expresses your heartfelt sentiments. Candies are liked by everyone, so you can hand them over in stupendous boxes at special festivities. 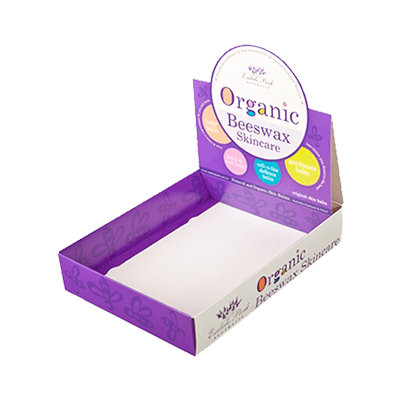 Whether you use these boxes for personalized or business purposes they’ll make an enduring impression. Bring out your creativity and design a candy box that signifies your message. Use the accessories that add to the attractiveness of your candy boxes. You can have thematic color schemes that match the shades of your candies. While designing a children candy box keep your kids’liking in mind.